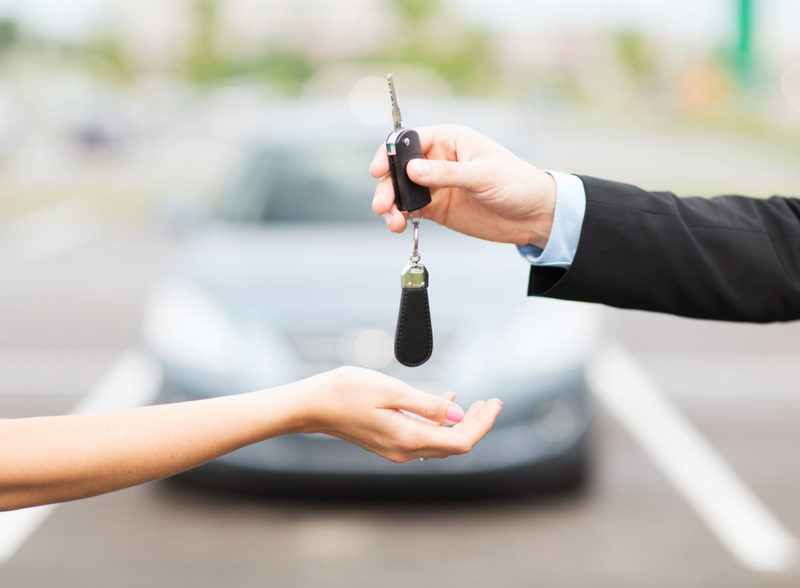 Are you searching for a pre-owned car, truck, or SUV? Consider the pre-auction inventory for sale at Bill Luke in Phoenix, AZ. 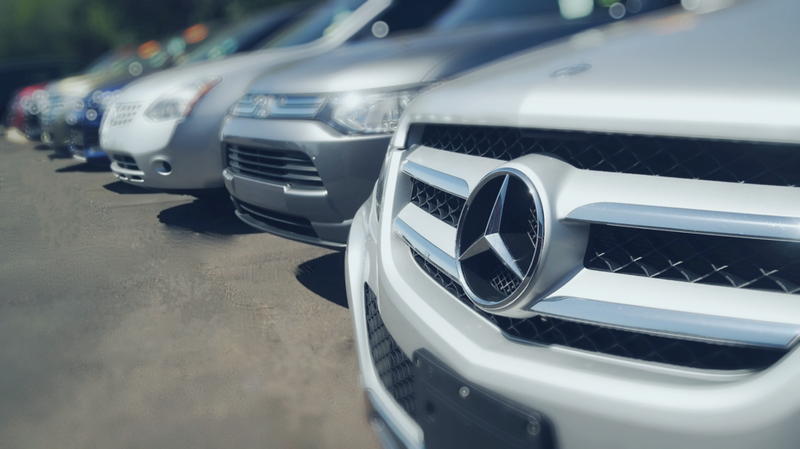 We are stocked with pre-owned vehicles that are en route to the auto auction, but before we sell to other dealerships, we want to make them available to you at a dramatically reduced price! Read on to learn more about this budget-friendly program, and then check out our pre-auction inventory. 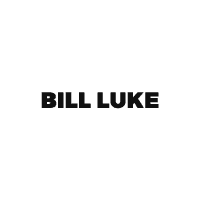 Bill Luke offers drivers a variety of quality pre-owned vehicles. Browse our pre-auction used car inventory for inexpensive pre-owned cars. We have a great selection of used vehicles in our pre-auction inventory for you to choose from. After finding your next car, truck, or SUV at Bill Luke off I-17 and Camelback Road in Phoenix, AZ, schedule your test drive using our online form or by calling 602-249-1234.